Mexico will play Honduras tonight in their final warm-up game before the CONCACAF Gold Cup kicks off next week. 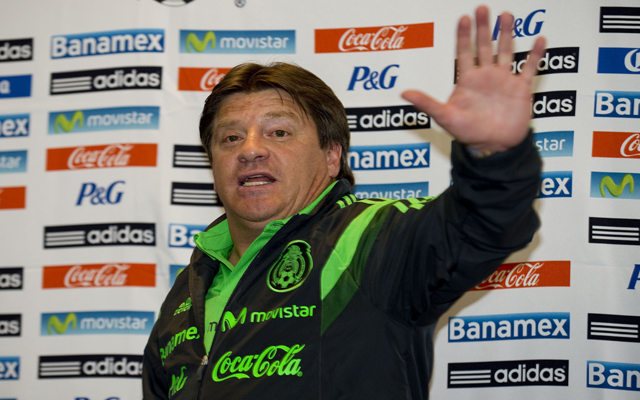 Mexico manager Miguel Herrera will go into the match under some pressure having not won any of his last six games – a run which included a disastrous Copa America campaign. Their last place finish in Group 1 was a disappointing end to the last twelve months which had started so promisingly in Brazil last summer. In Mexico’s defence, they played in the Copa America without any of their recognised first team squad, all of whom were saved for the Gold Cup. They go into their opener against Cuba next week knowing they must win the trophy to stand any chance of playing in the 2017 Confederations Cup. The winners of this tournament will play the winners of the 2013 tournament – the USA – for a place in the World Cup warm-up competition. Kickoff in Houston is at 9:30pm EDT / 3:30am BST.